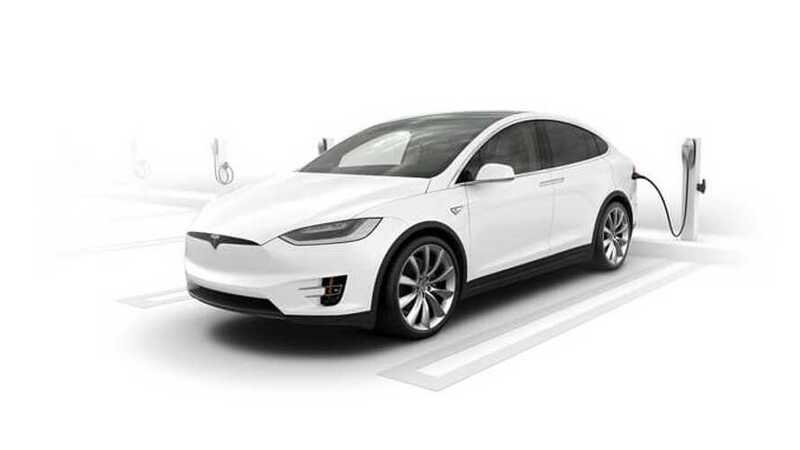 Too many people like to throw half-baked thought bombs at the very idea of electric vehicles. Here's your guide to defusing those arguments, one at a time. 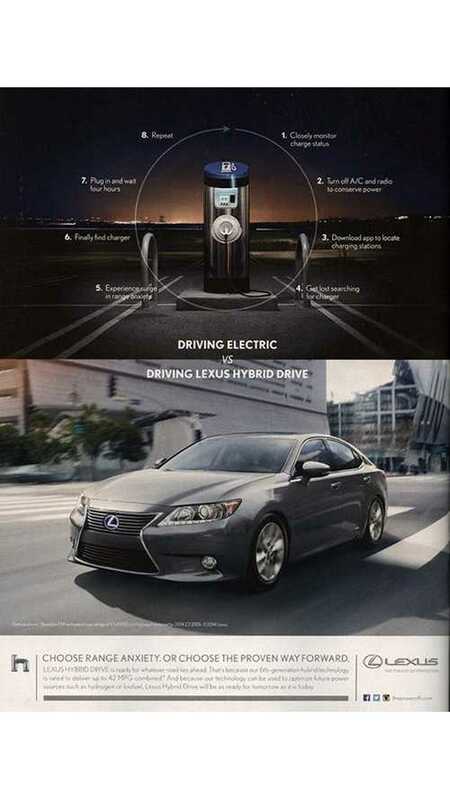 Lexus Defends Anti-EV Ad - Says "Life With An EV" Has "Challenges" And "Uncertainties"
Per Lexus "The ad was merely intended to paint a picture of life with a hybrid, which is basically no different from life with a traditional gas-powered vehicle, versus life with an EV, which can have challenges or at least uncertainties." 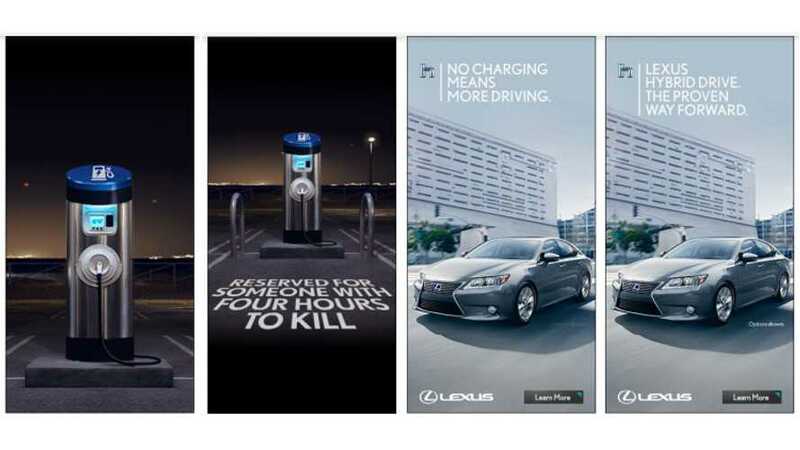 Chevy Volt owner Steve Koopman is behind this anti-Lexus image/ad, which of course uses Lexus' original anti-EV ad for inspiration. 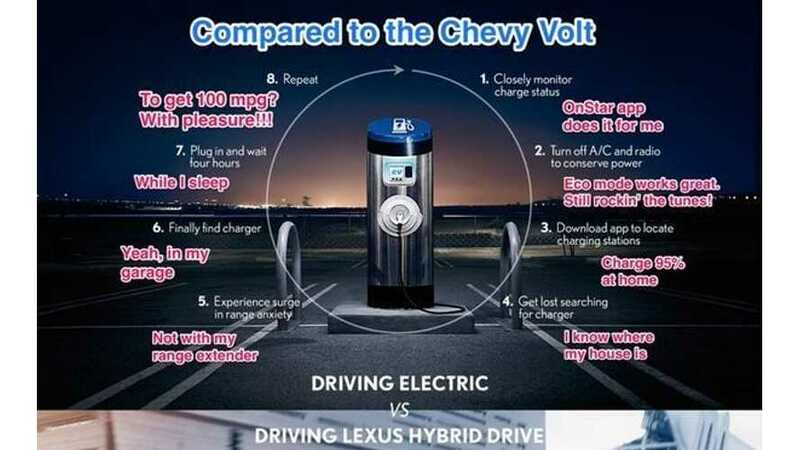 In all honesty, Lexus is deserving of this after repeatedly attacking electric vehicles. Lexus' anti electric vehicle advertisement lives on, as Steve Jurvetson, world's first Tesla Model S owner posted this ad found in the recent WIRED magazine.